How to get Vietnam visa from Russia 2018? 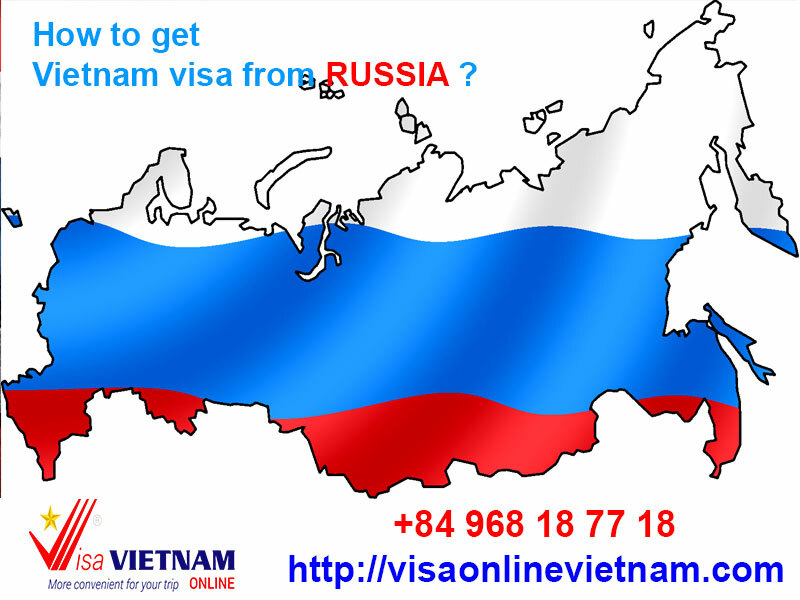 No Vietnam visa requirements for Russian citizens if their staying is less than 15 days. But Vietnam Visa is required for the Russian whose staying in Vietnam is longer than 15 days or whoever living in Russia has other nationalities. - How does it work? Just access to website Visaonlinevietnam.com, fill the form online, you will get a Confirmation Letter in a few minutes to know when you will get the Vietnam Visa Approval Letter. 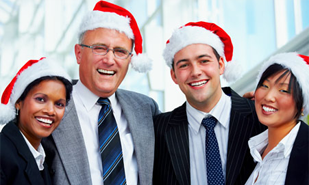 Normally The Approval Letter is coming to you via email within 2 working days or from 4 – 8 working hours (urgent service), in 30 minutes (in the emergency). - Required Documents: passport, money and 1 new envelope with a stamp on it and your exact home address in order to avoid losing issues.